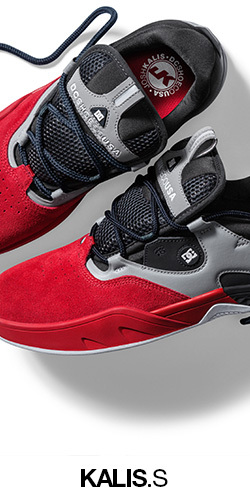 Shoes for men. 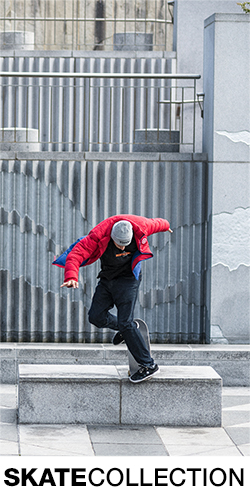 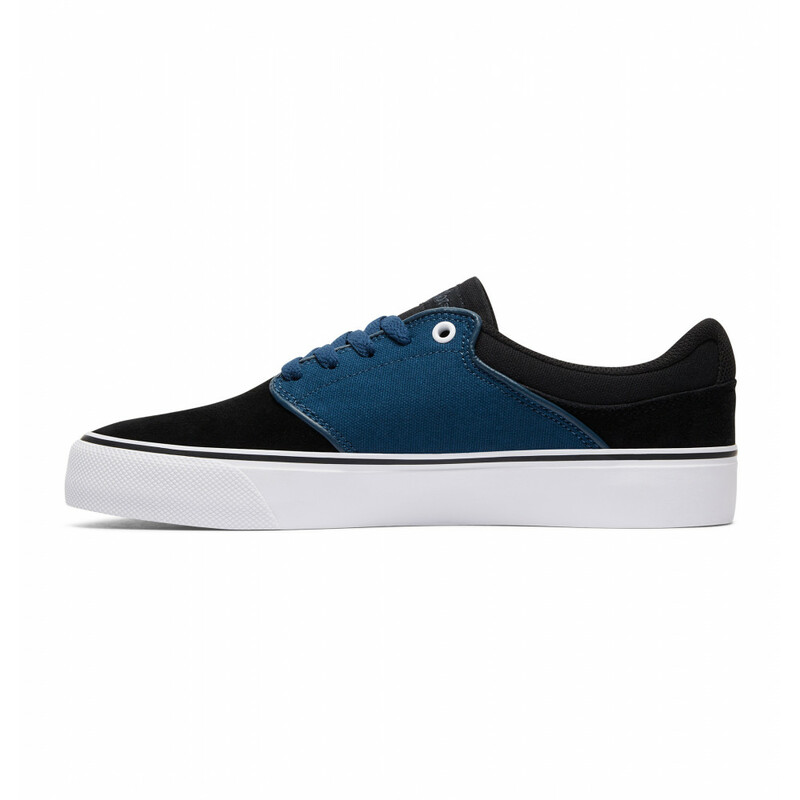 Features include: Mikey Taylor silhouette in a vulcanized design, Mikey Taylor signature design, suede upper for durability, outsole designed to resist heel impact & provide flexibility and excellent last with superior fit & comfort. 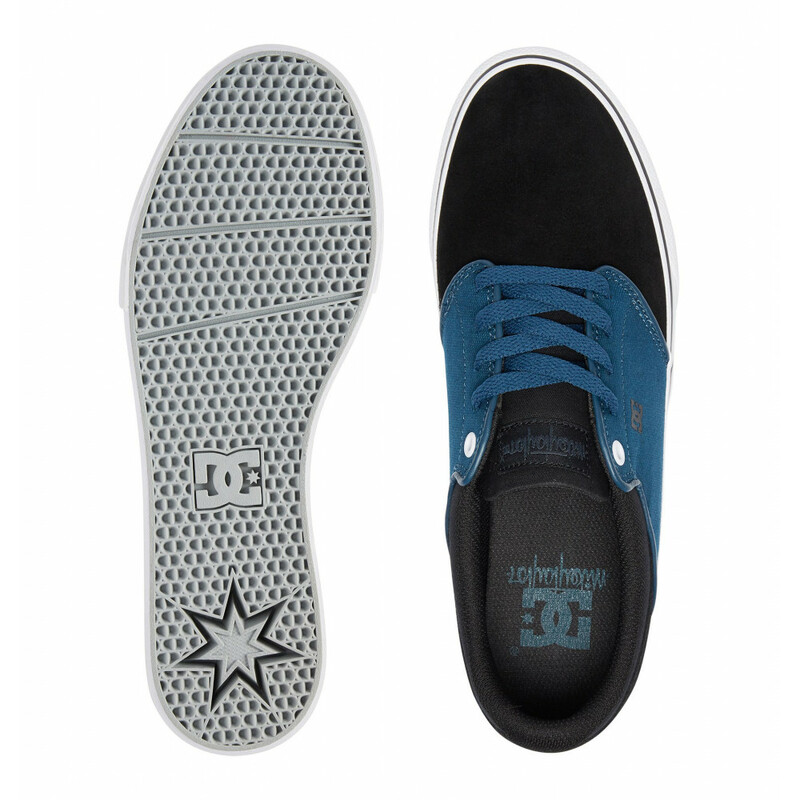 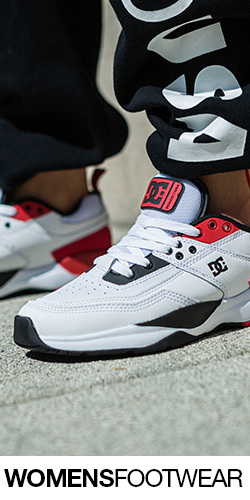 DC Shoes© Mens Mikey Taylor Vulc Shoe - Shoes for men. 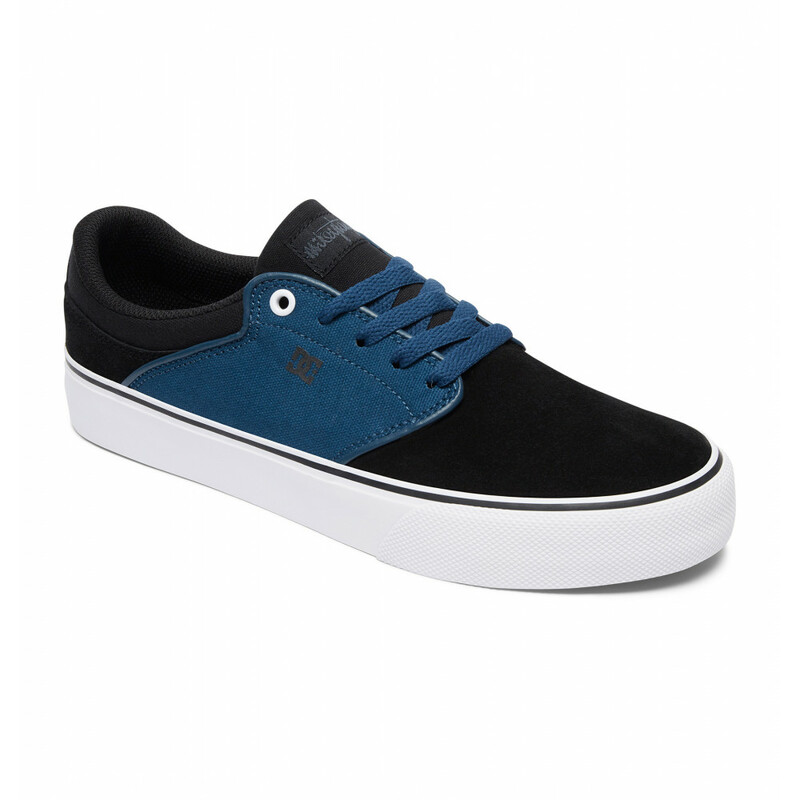 Features include: Mikey Taylor silhouette in a vulcanized design, Mikey Taylor signature design, suede upper for durability, outsole designed to resist heel impact & provide flexibility and excellent last with superior fit & comfort.